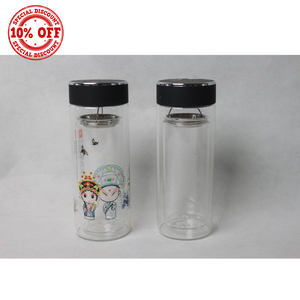 Personality 80ml Big sales decal&printing glass mug shot glass with handle 1. Craft: Machine made . 3. With professional designer team, which can help design and open new mould based on your requirement. We have the big warehouse cover area of 15000 square metres, which can help you mix container with different items. l Avoid the glass to be dropped from high position . l Avoid the glass to be dashed against other objects . Sample Usually we can provide you our existing samples for free. 6.5cm X h 17.8cm Detailed pictures Company Profile Exhibition 1. How long i can get the feedback after we sent the enquiry9 We will reply you within 12 hours in working day. 3. Can you make our design for the package9 Yes, pls send us the design you need ,we will value the price and make the exact same package basing on your design. 4. What's the universal lead-time for order delivery9 Small production: 3-4 days Mass production :7-15days or basing on your qty. 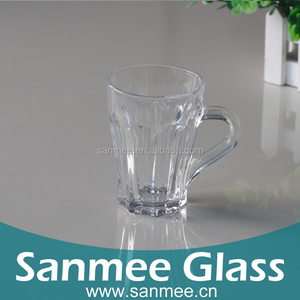 Anhui Langxu Glassware Manufacturing Co., Ltd.
, Ltd is located in Tianhe Science and Technology park Bengbu City Anhui Province China. Q: Can I customerize my products9 A: Yes, our design department will assist you to finalize your products. Q: How can I get the sample and how long will it take9 A: Sample free and delivery fee is under your cost . Shenzhen Biansebao Arts & Crafts Co., Ltd. Crystal Network Tech (Dalian) Co., Ltd.
High temperaturee resistant borosilicate glass hand blown, gives its unique meaning. High permeability of the glasses such as crystal, the prefect show everything you have given to it. 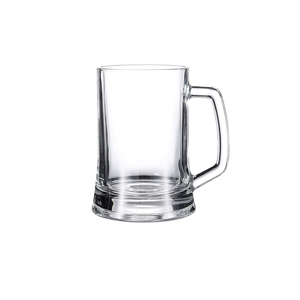 Item Insulated Hand Craft Borosilicate Double Layer Glass Mug Item No. Package: Common Package, Color Package, Gift Package or as your request. We are fully proud of our brilliant designs, exquisite craftsmanship and surprising durability. These make all of our products popular in overseas markets. 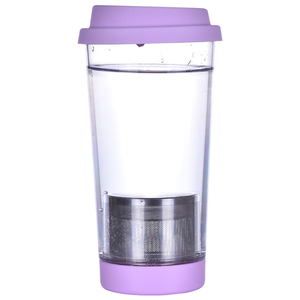 Product Name: 20oz Crystal Freezer Tumbler with Lid and Straw Mode: CK-FB05 9 Material: Food safe bpa free PS,SAN or Acrylic Size/ Capacity: 20OZ. Printing: Silk screen printing, heat transfer printing. Code: 3924100000 20oz acrylic tumbler &#9679;Colorful Tumblers are great for the daily use &#9679;BPA Free Acrylic Construction of Cup Housing and Screw on Lid &#9679;Hand wash.
Name Porcelain Hot Sale Coffee Tea Mug with Decal Height 7.5cm Top dia 7.2cm Bottom dia 6.5cm Material High white material Color White Packing 12 pcs/eg crate,144pcs/mater carton Packaging & Shipping We can also according to your packing way We can provide you other size and shape mugs We have been cooperating with Ross(America), Familybargains, 99P Stores(UK),Masstores(South Africa),HWI(Canada),Albert Mann Marketing(Canada),and other famous retailers and Q: Is there anyway for us to get your quote lower9 What if I ordered behind a bigger buyer9 A: We can promise a 2% dicount if your order quantity can be more than 500,000 pieces. And for the quote, we will check and control the cost, see any lower space and let you know. 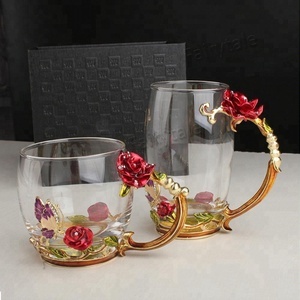 Alibaba.com offers 1,299 crystal tea mug products. About 55% of these are mugs, 4% are cups & saucers, and 3% are coffee & tea sets. 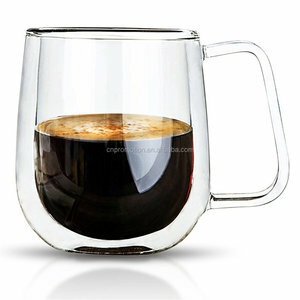 A wide variety of crystal tea mug options are available to you, such as glass, metal. You can also choose from free samples, paid samples. 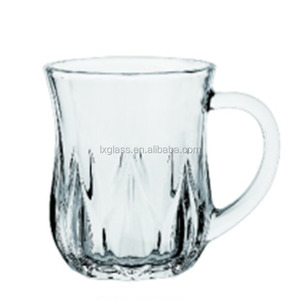 There are 1,222 crystal tea mug suppliers, mainly located in Asia. The top supplying countries are China (Mainland), Hong Kong, and India, which supply 98%, 1%, and 1% of crystal tea mug respectively. 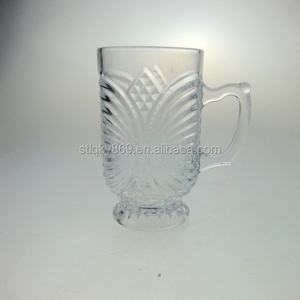 Crystal tea mug products are most popular in North America, Domestic Market, and Western Europe. You can ensure product safety by selecting from certified suppliers, including 215 with ISO9001, 187 with OHSAS18001, and 187 with ISO14001 certification.